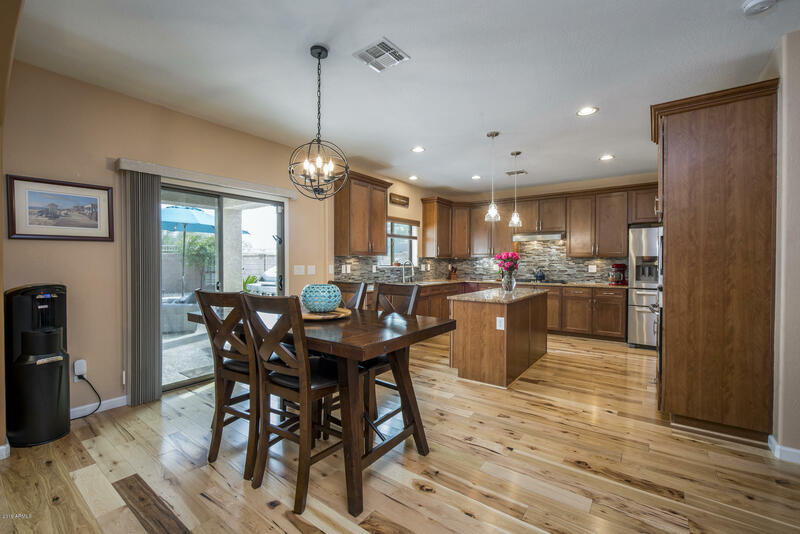 Welcome to your next dream home! 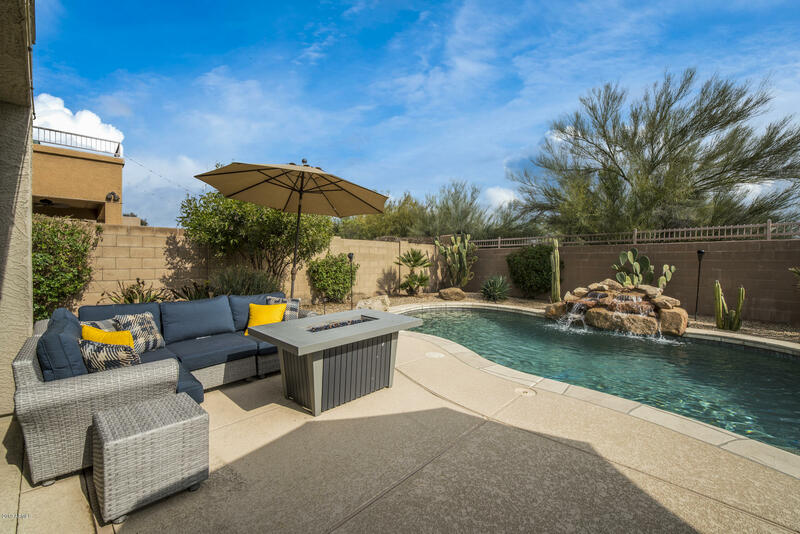 Relax in peace in your heated Pebble-Tec pool & Spa with a rock waterfall! 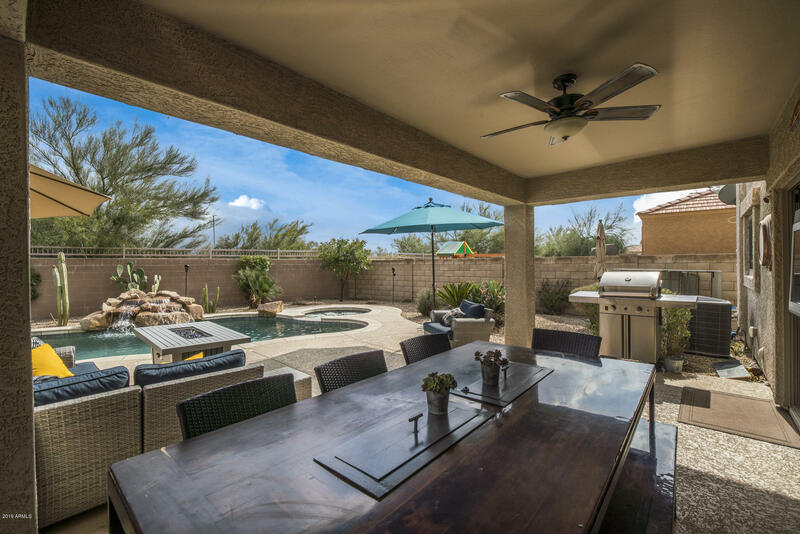 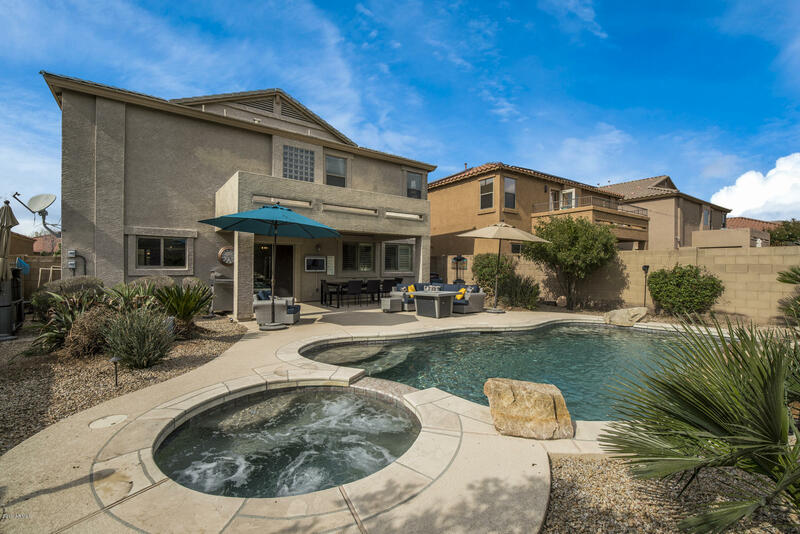 Backyard offers ultimate privacy with expansive mountain views. 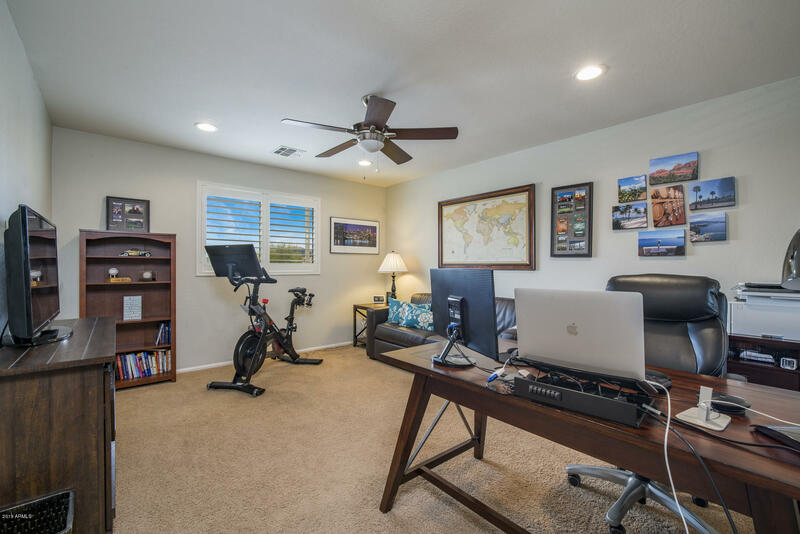 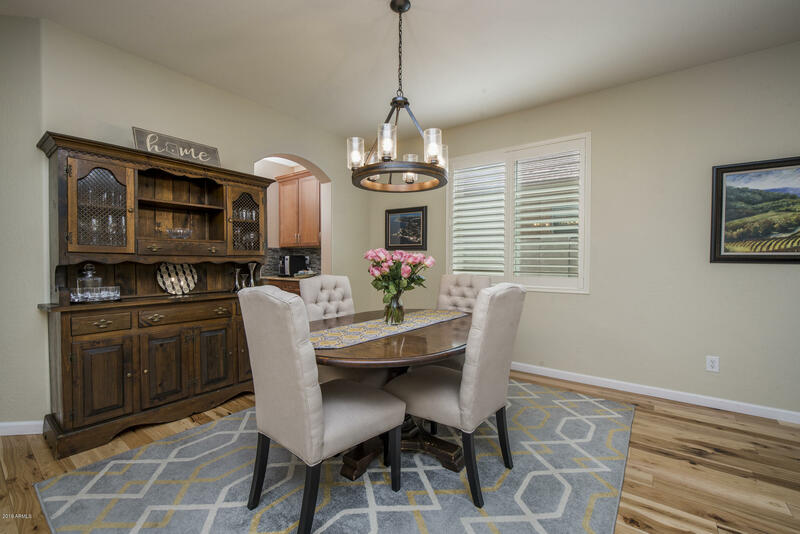 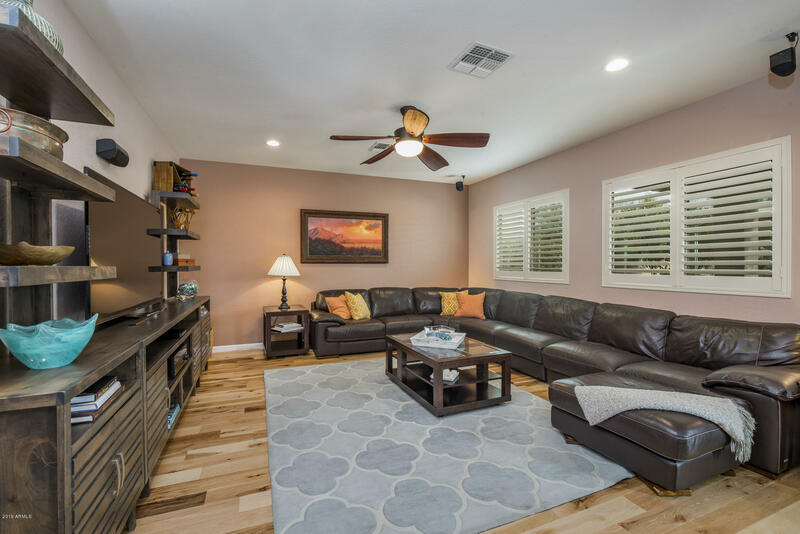 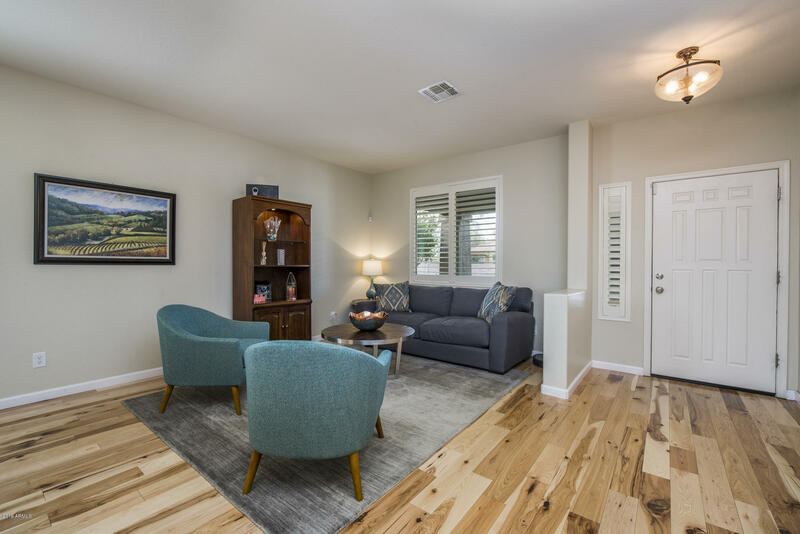 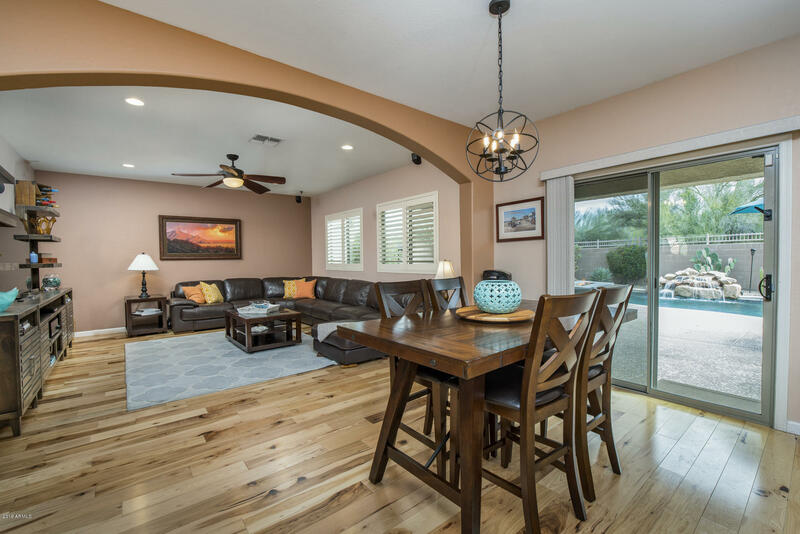 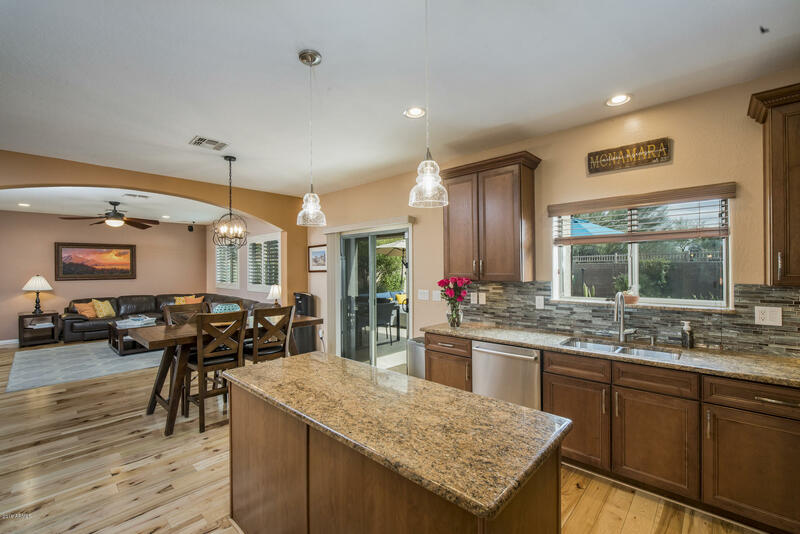 Inside find tasteful updates throughout the home. 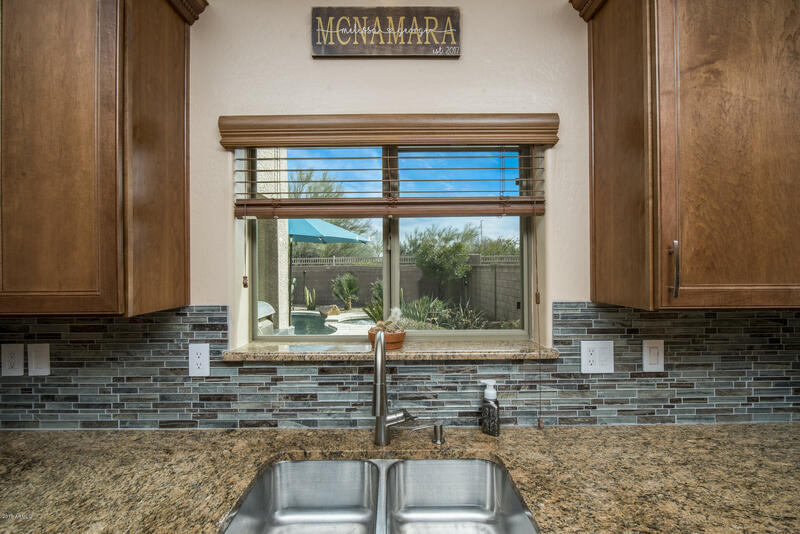 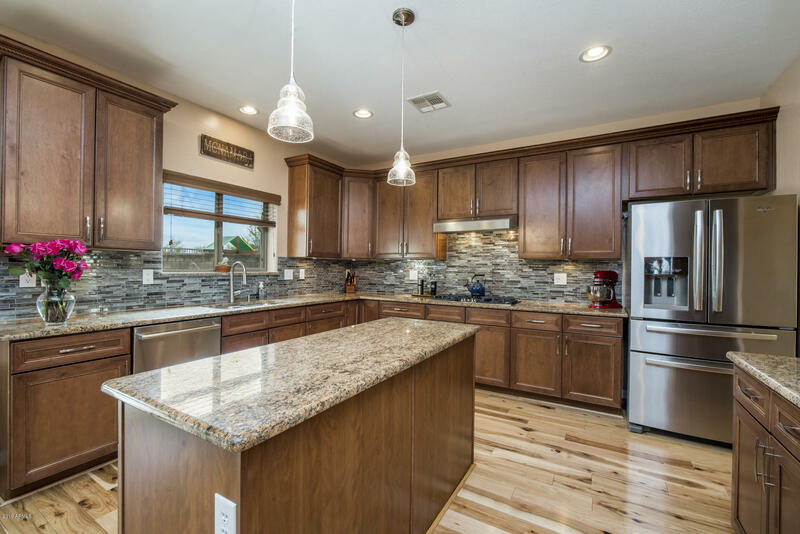 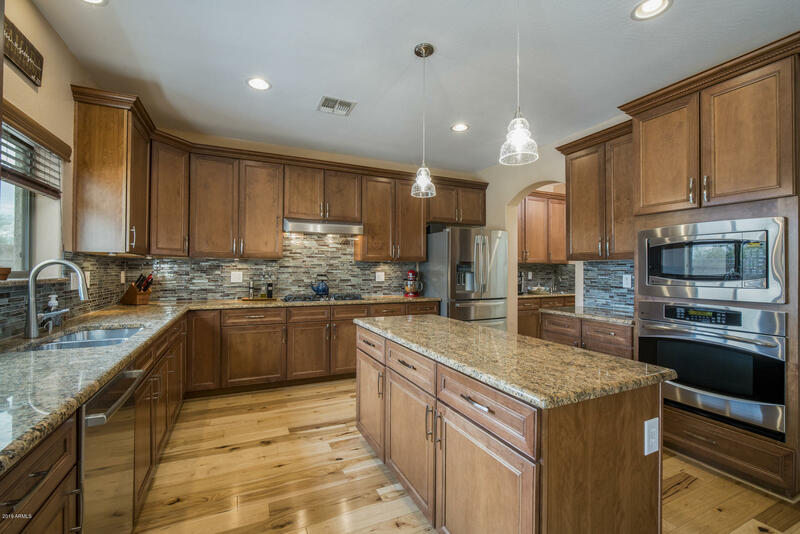 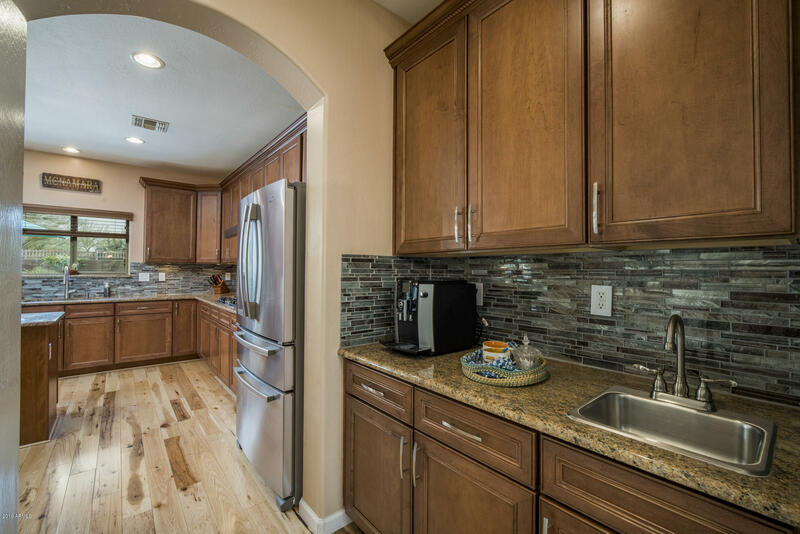 Kitchen has granite counter tops, 42 inch cabinets, pull out shelves, Bosch dishwasher, & plenty of counter space! 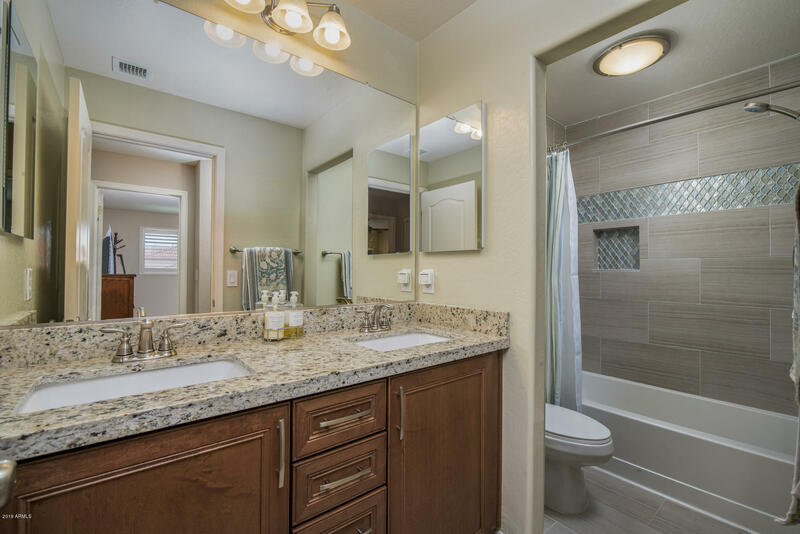 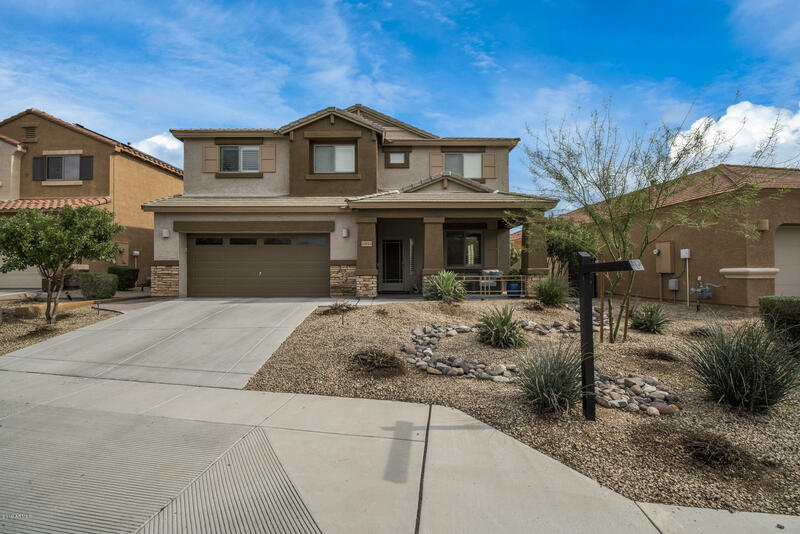 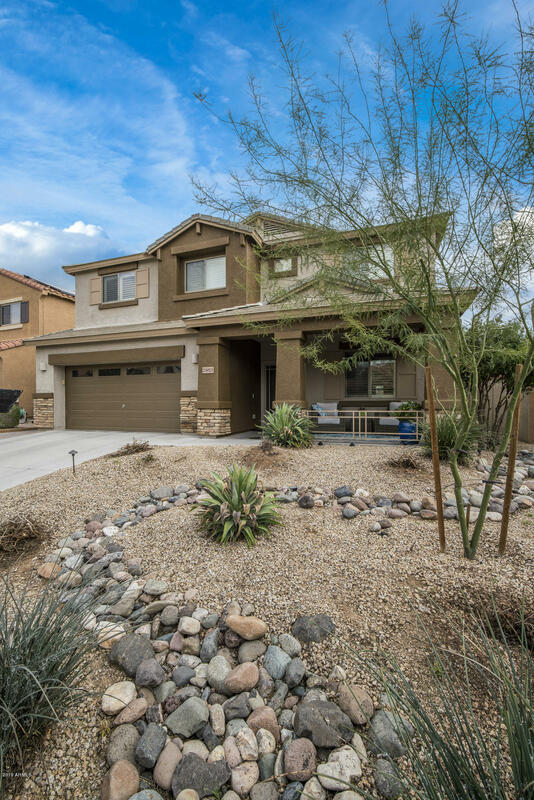 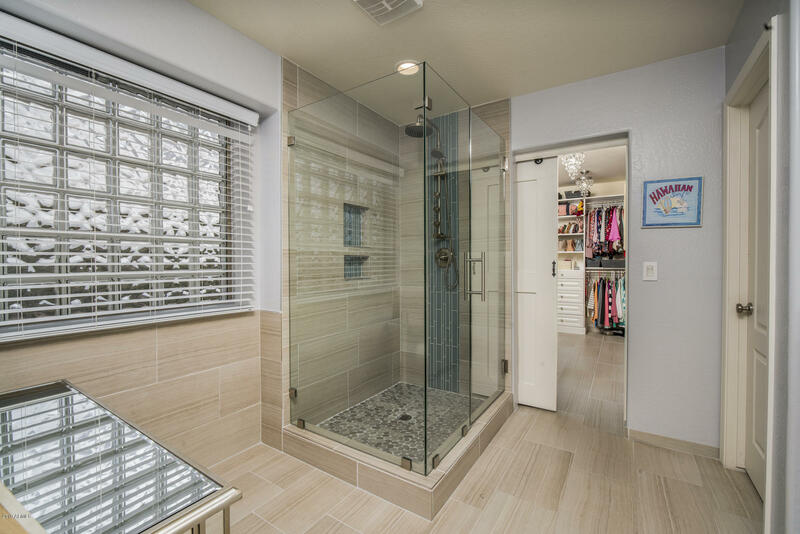 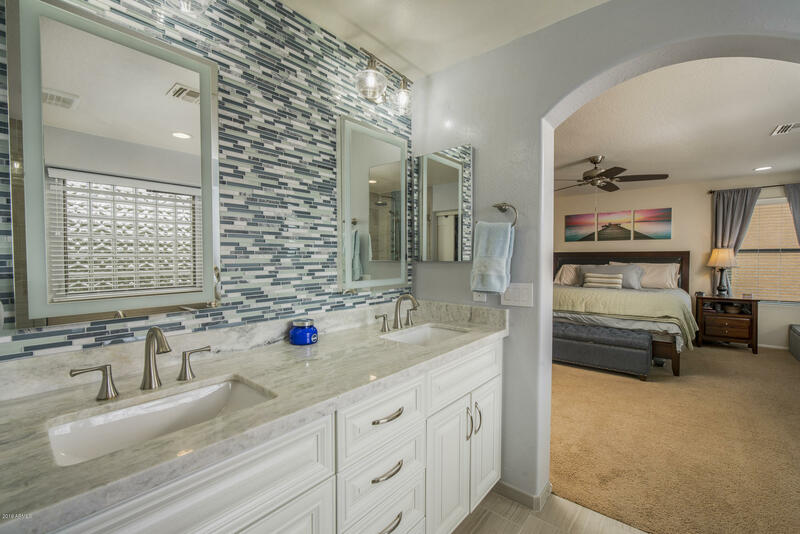 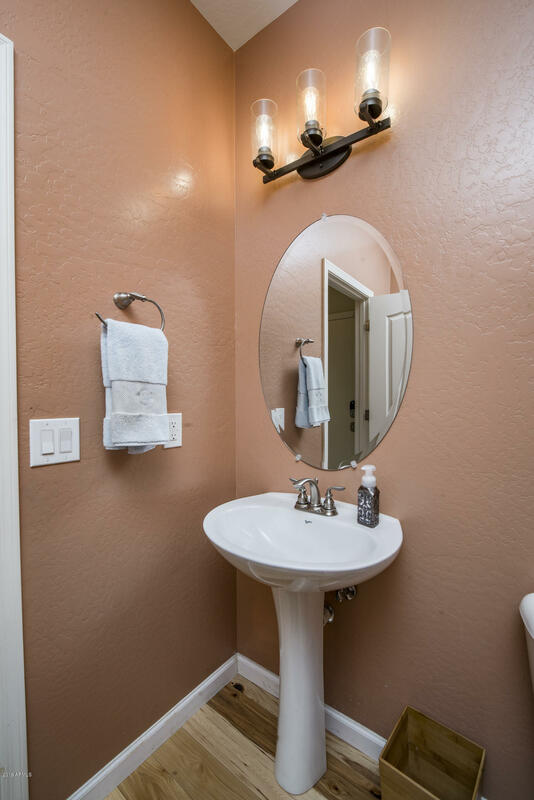 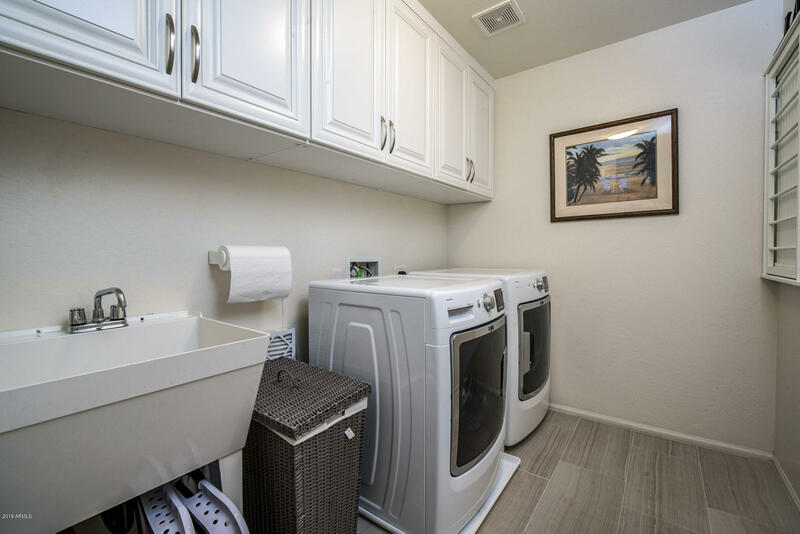 Bathrooms have been updated with Carrara Marble countertops, new cabinets, tile surrounds and in the master you'll find an amazing waterfall shower! 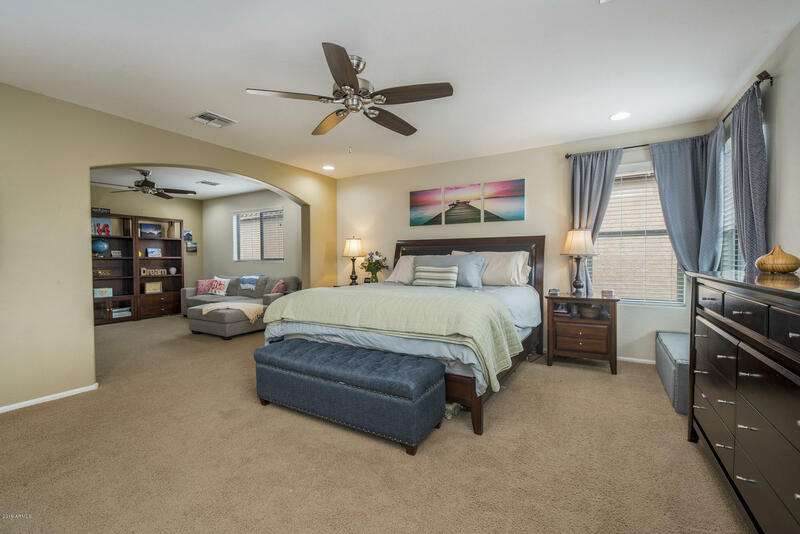 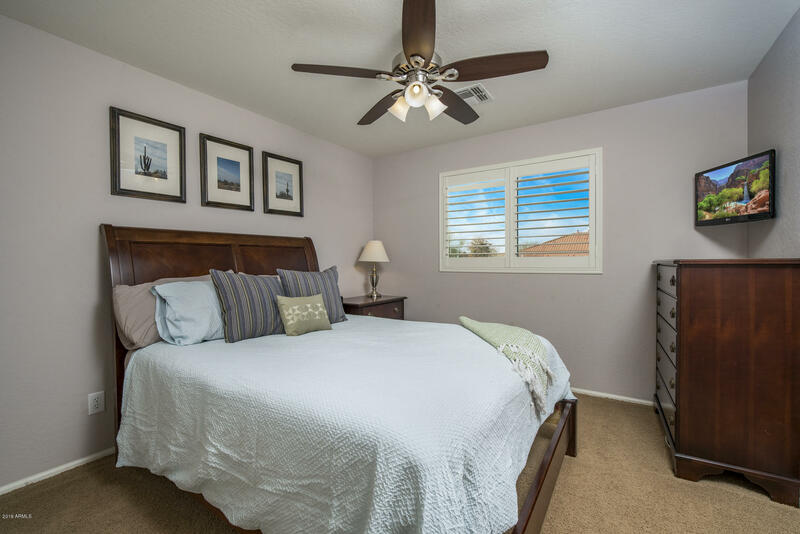 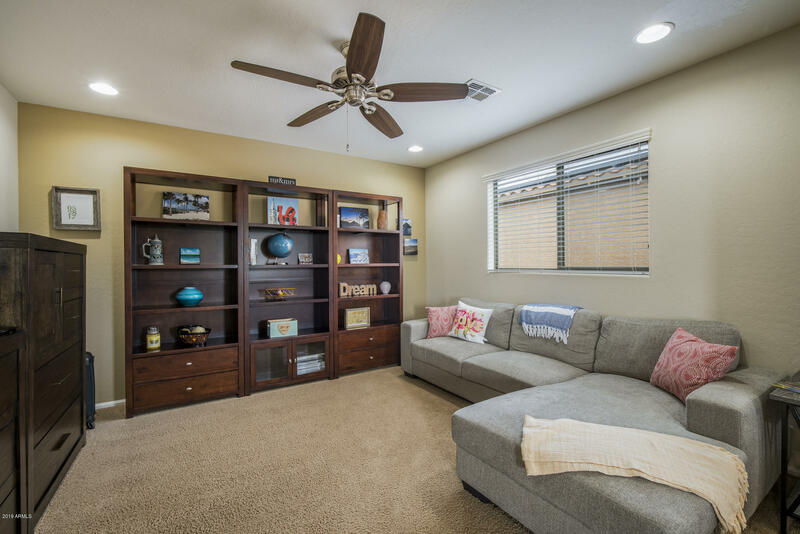 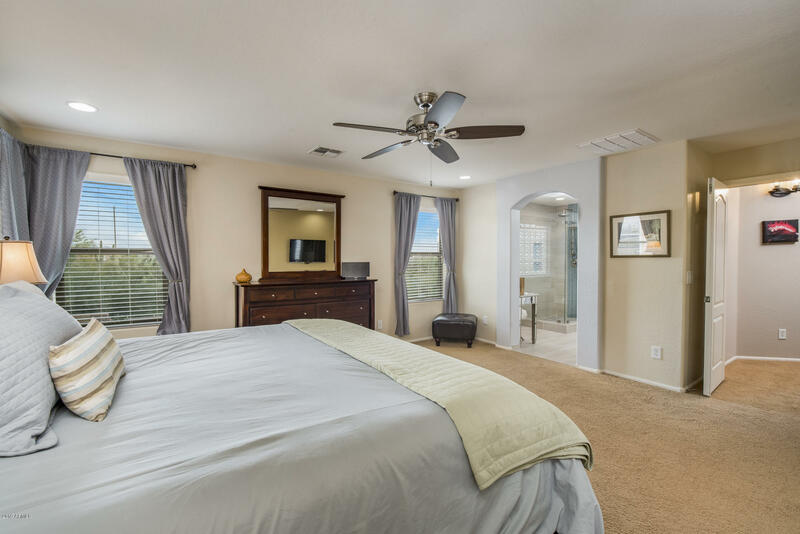 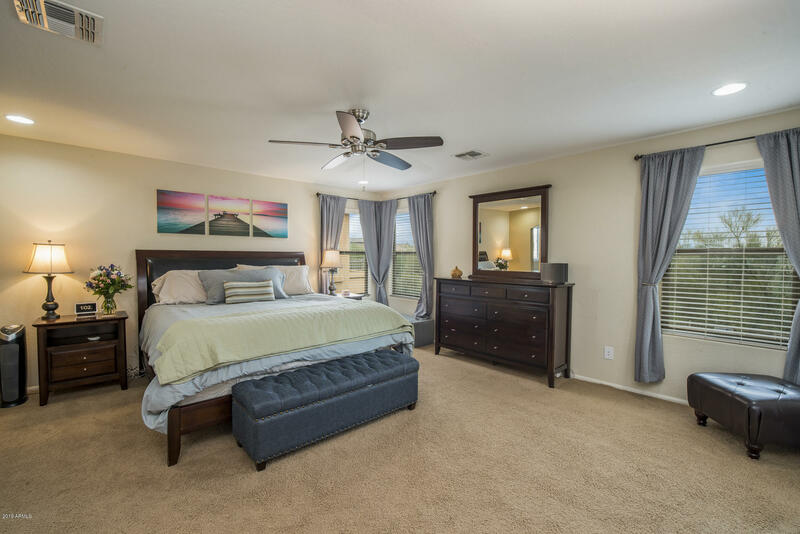 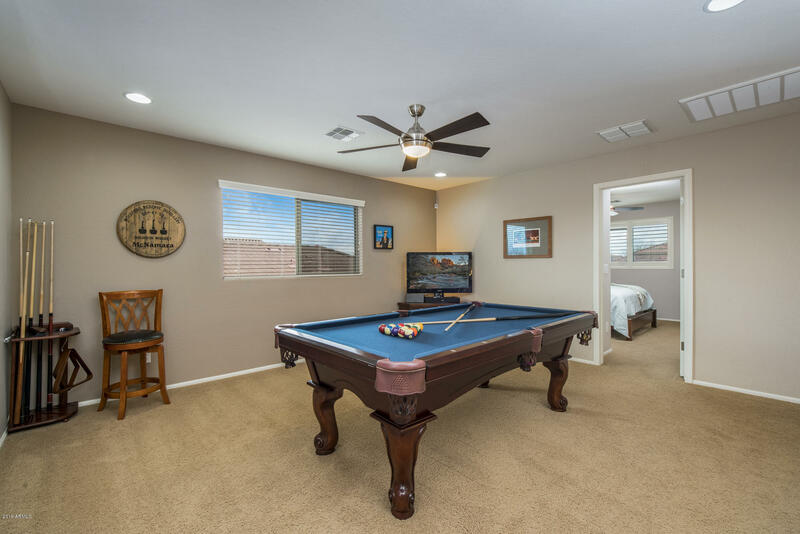 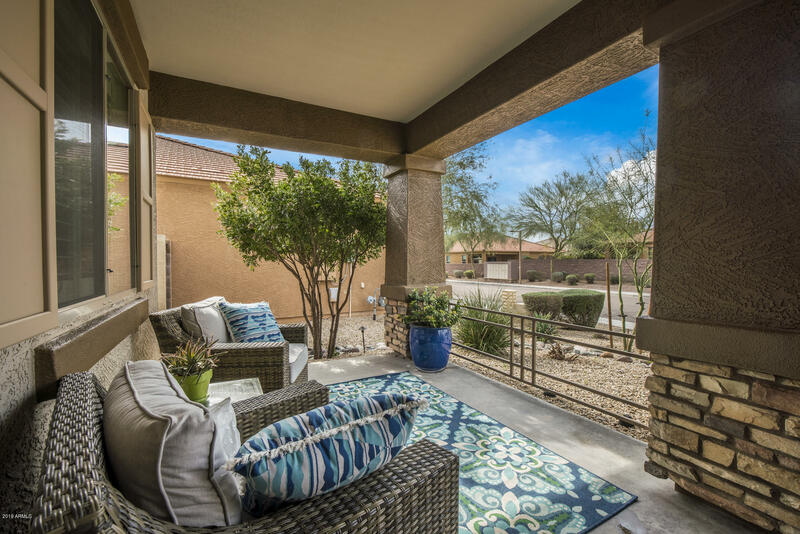 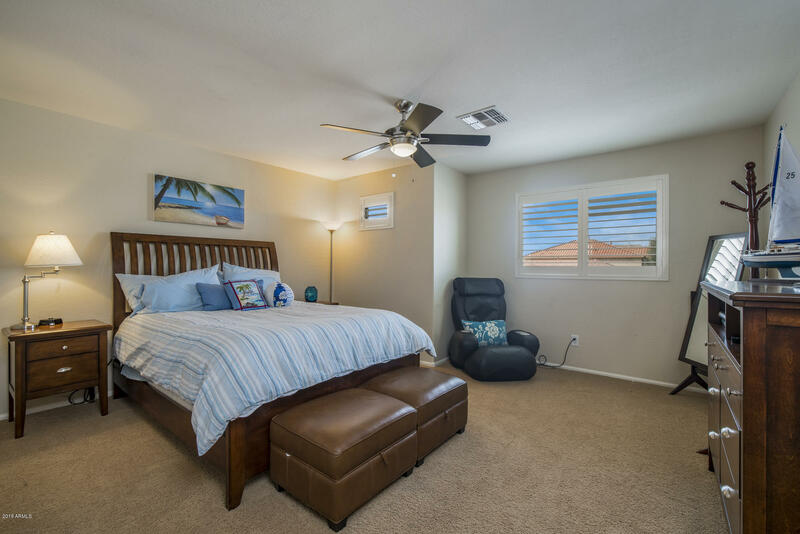 Master suite showcases a sitting area, spacious walk in closet and breathtaking mountain views!